As we welcome a new year, many entrepreneurial types are mapping out plans to ensure a financially successful 2016. For realtors in Calgary, ideally that financial success will come with as little stress as possible (no need for high blood pressure as you forge ahead). 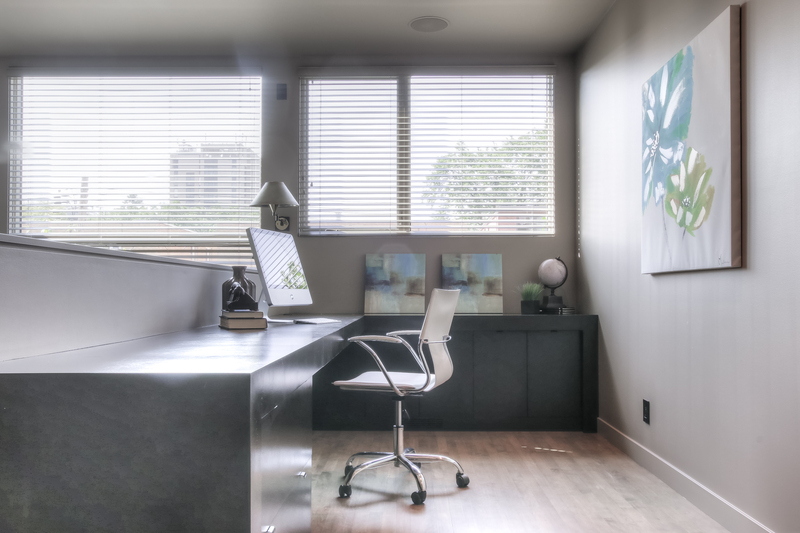 So here’s my Calgary real estate tip to reduce stress this year; add a professional home stager to your team!